So what can you expect? Basically, an action-packed 57 minutes of goodtime grooves including disco, soul, boogie, hip-hop, nu-disco, Latin beats, Afro grooves,a dash of house and some old skool break-digging bizniz… plus, of course, a few of our own exclusive edits and reworks, never before heard! Stream and download links below, plus tracklist. 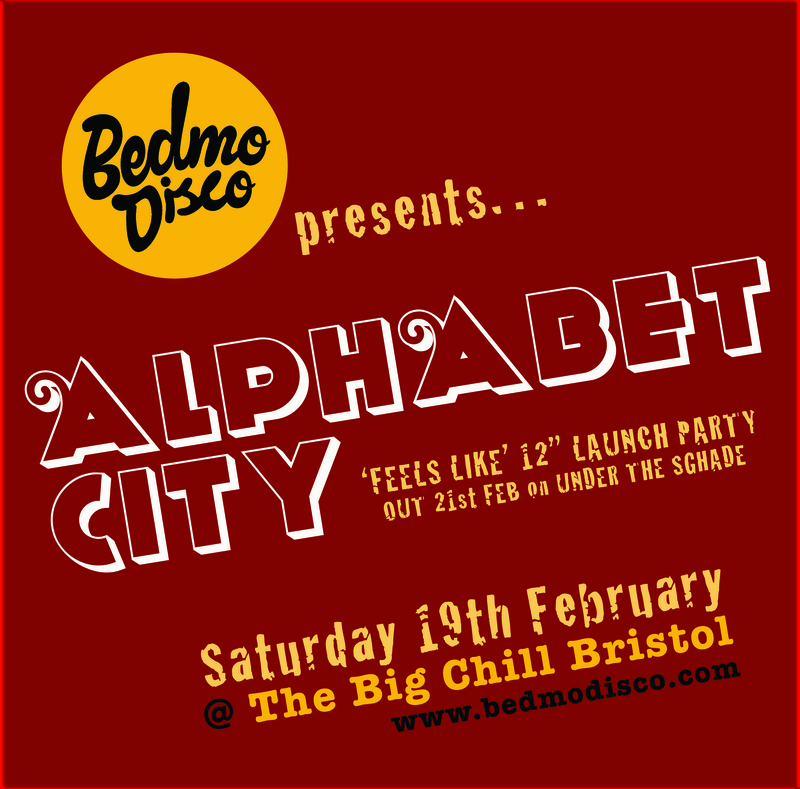 This Saturday (19th February) we return to our Bristol home, The Big Chill Bar, for another six hour session of dancefloor goodness. This time, we’ve got a very special guest… fast-rising Brighton producer ALPHABET CITY, aka Blacklodge. In the space of 18 action-packed months, Rob ‘Alphabet City’ Fahey has gone from promising bedroom knob-twiddler to in-demand producer on the move. Its all thanks to a string of essential releases for the likes of Traveller Records (the fantastic ‘Lowdown’), Kojak Giant Sounds (an excellent double A side of lo-slung disco edits) and Fred Everything’s Lazy Days Recordings. Next Monday (February 21st) sees the release of his latest single, ‘Feels Like’, for Under The Shade, one of the most checked house/nu-disco imprints around. It comes backed with remixes from our old pal Toby Tobias and Downtown Party Network. Rob, then, will have plenty to celebrate when he heads to Bristol on Saturday. He played in our fair city back in October for UFO, and wowed the crowd with a superb set that took in quality house, underground disco, boogie, electrofunk, Italo and acid. We’re pretty sure he’ll smash it again – he’s an excellent DJ. The action all takes place on Saturday at The Big Chill Bar, Bristol, starting at 9pm (finishes 3am). Entry, as always, is free. The last few events we’ve done down there have been roadblocked, so get down early to avoid disappointment. 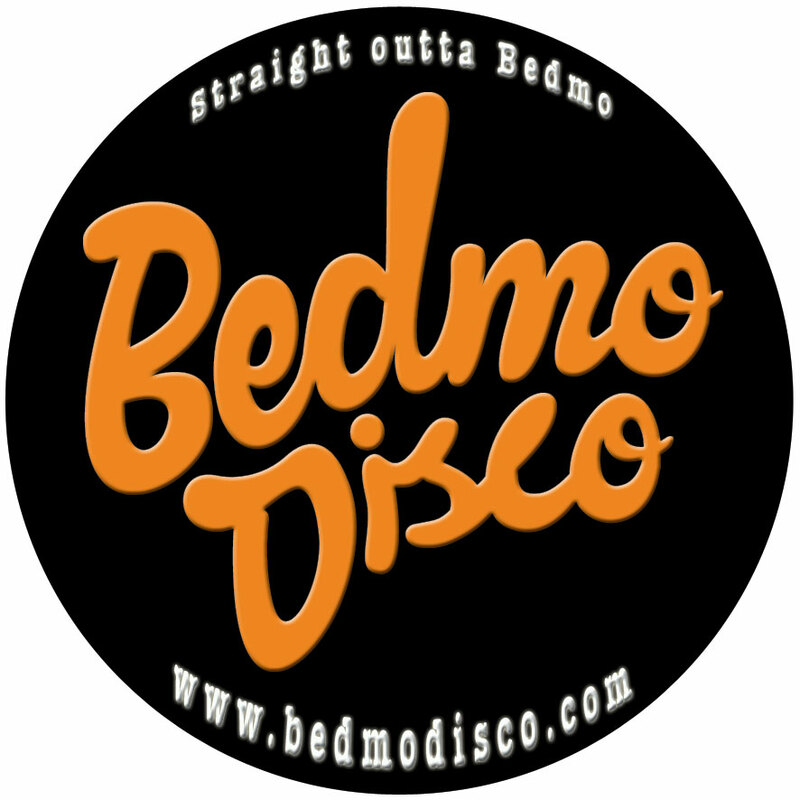 Last night saw the first Bedmo Disco Radio show in our new 6pm timeslot. As usual, it was two hours of good grooves – disco, house, original electro, electrofunk, nu-disco, bumpin’ beats and the like – this time hosted by Sell By Dave (Five-Stylez ducking out to recover from our set at Clwb Ifor Bach in Cardiff on Saturday night, and his own solo set at Back To Mine in Bath on Saturday). You can listen again by clicking on the link below, which will take you through to the Hivemind.fm archive. The tracklist follows. 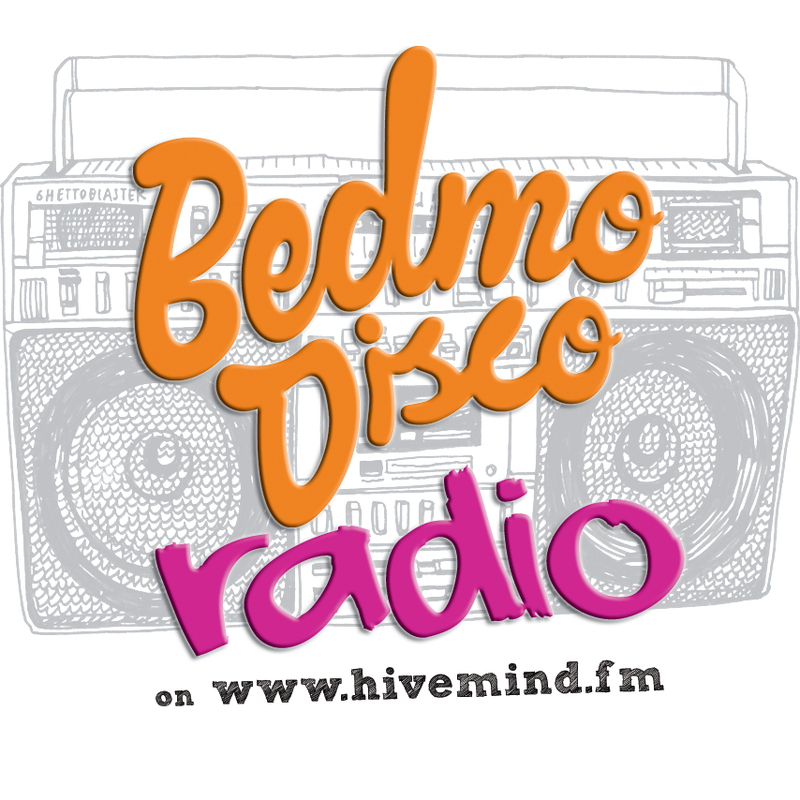 Tonight (Sunday 13 February) sees the return of Bedmo Disco Radio to www.hivemind.fm, this time in a brand new time slot – 6pm GMT. The time change has come about because of Hivemind’s new alternate Sunday night line-up, which also features shows from UK funky/future garage label Local Action Records (the people behind the brilliant ‘Heartbeat’ by T Williams and Terri Walker, one of the best records of 2010) and old favourites Sonic Router. So, remember to point your browser at www.hivemind.fm at 6pm, for some Bedmo Disco Radio action. It’ll be worth it! Just before we go, big thanks to Dafyd and the Pitch & Roll crew for making us so welcome in Cardiff on Friday night. We really enjoyed our Cardiff debut at Clwb Ifor Bach – it was a pleasure playing on a great system and hanging out with some great people. Hopefully we’ll be back in future to play some more goodtime grooves. 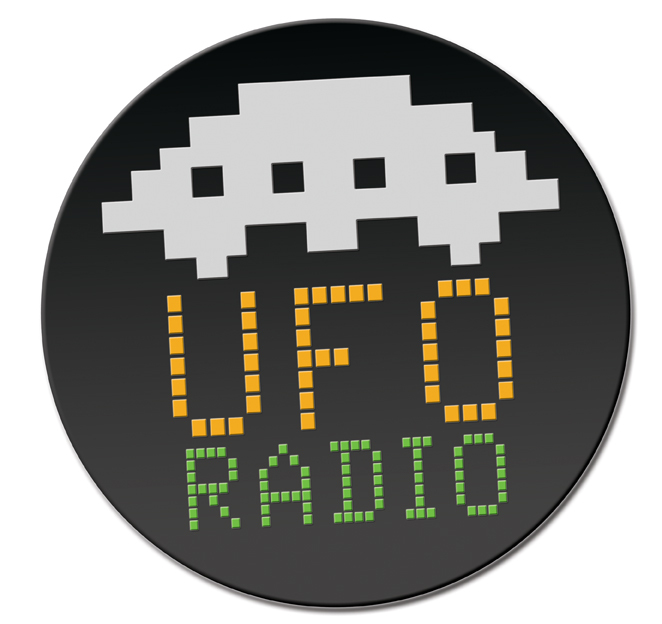 Yesterday (Friday 4th February), Bedmo Disco’s own Sell By Dave took over the UFO Radio Show, covering for his good friends The Kelly Twins. SBD is a UFO resident and frequently plays at their parties – and on the radio show – but this is his first solo session for some time. You catch Sell By spinning with the rest of the UFO crew, plus Funkineven and Kowton, at The Blast party at Blue Mountain in Bristol tonight (Saturday 5th February).